For more than 60 years Hohenloher Wolle GmbH stands for the production and processing of hand knitting yarns that are “Made in Germany”. 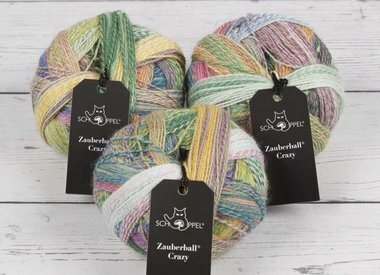 Our wool series “Schoppel” is the centrepiece of our company and is produced according to highest quality standards. This wool label symbolises our dedication to continuity in our brand policy on the one hand and out innovative energy on the other.